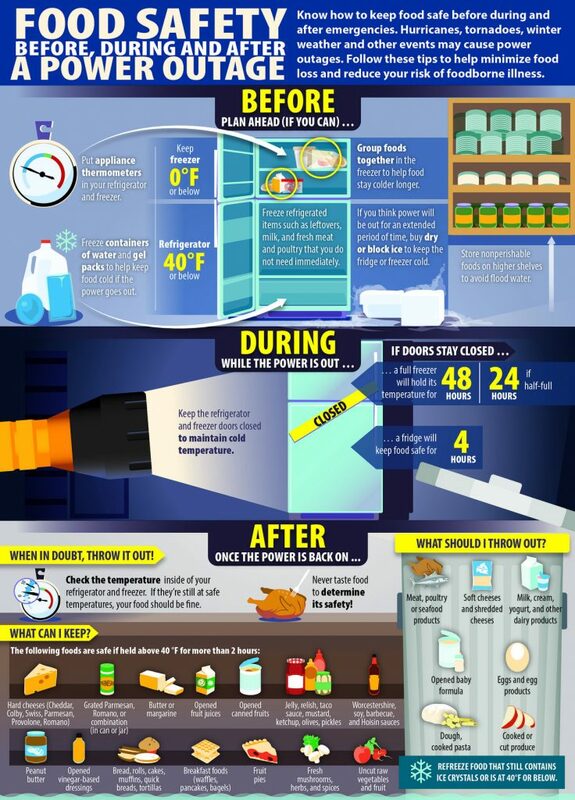 Did you know that a loss of power from winter storms with snow, ice, high winds and freezing rain can compromise the safety of stored food? Knowing how to determine if food is safe and how to keep food safe will help reduce the risk of foodborne illness. 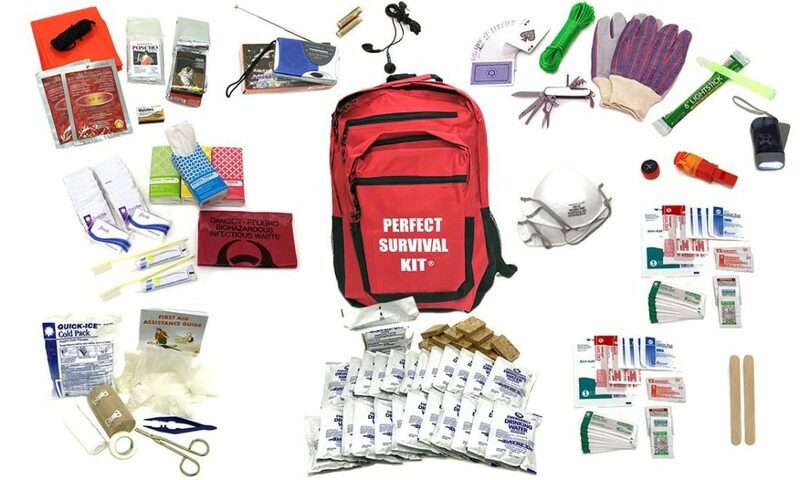 Food Storage During an Emergency – What Do I Need? One or more coolers. Inexpensive styrofoam coolers can also do an excellent job. 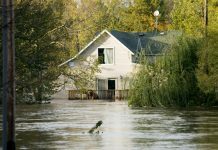 Food Safety in Your Home During an Emergency – What Should I Do? 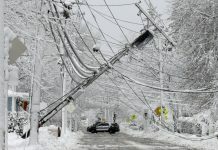 Power outages of any length can be frustrating and troublesome, and prolonged ones can also be dangerous. When your refrigerator goes out, special food safety measures must be taken. Do not open the refrigerator or freezer. Tell your little ones not to open the door. An unopened refrigerator will keep foods cold enough for a couple of hours at least. A freezer that is half full will hold for up to 24 hours and a full freezer for 48 hours. Instead, eat shelf-stable foods. 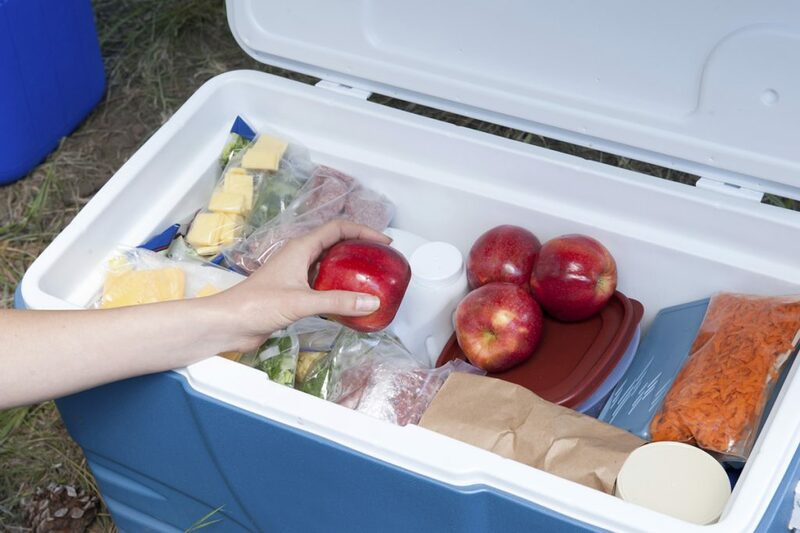 If it looks like the power outage will be for more than 2-4 hours, pack the important items in your refrigerator, such as milk, dairy products, meats, fish, poultry, eggs, and left-overs into your cooler surrounded by ice. Keep temperature at or below 40 degrees. Throw away any items that have been exposed to temperatures greater than 40 degrees for more than two hours. If it looks like the power outage will be prolonged beyond a day or so, prepare another cooler with ice for the items in your freezer. Proper food safety and sanitation handling guidelines are necessary during or after a disaster will reduce the possibility of food contamination and disease. Do not use beef if it has an odor or is slimy to the touch. Do not use pork if it has an odor where the inner flesh meets the inner bone. Do not use fish if there is an odor, if it has gray or greenish gills or sunken eyes. Do not use fruits and vegetables that have come into contact with flood waters, water or chemicals from extinguishing a fire, airborne chemicals or putrid air from an industrial accident as in an ammonia leak in a refrigerating unit. Cans should be inspected for spoilage before opening. Inspect cans for spoilage by determining if the can is swelled on the top or bottom, has dents along the seams, if the contents have an odor, foam, milkiness of juice, or leaks. Do not taste any suspected product to determine safety of the food. 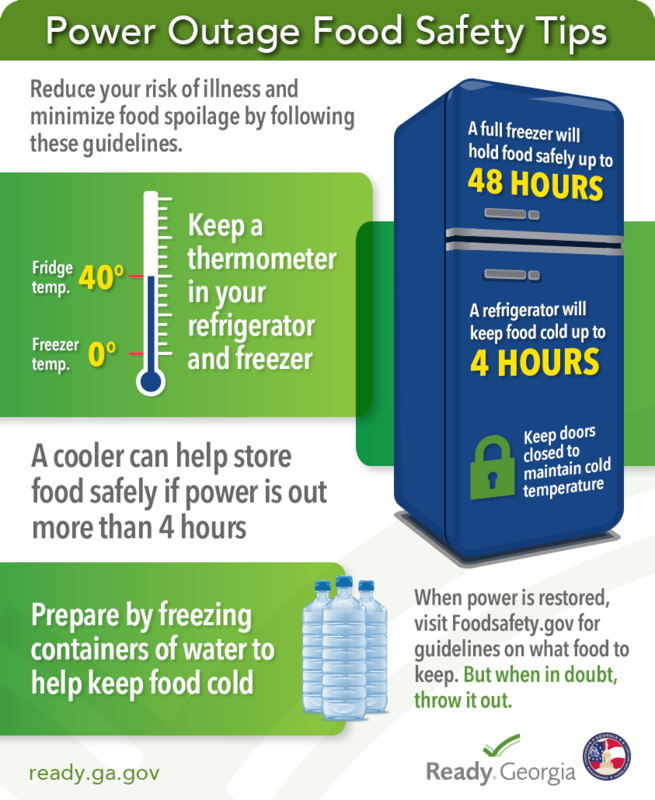 Leftover food, not refrigerated below 41°F for greater than four hours should be considered spoiled or unsafe and should be denatured and discarded. Safe potable water must be available and used for cooking, dishwashing, drinking and maintaining personal hygiene. Safe water means commercially packaged water, water from individual wells that has been tested by Houston Health and Human Services Department laboratory, or water supplied through the City lines certified as safe. 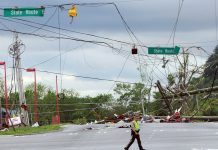 Menus at food establishments that are open after a disaster should be simple and require minimal handling. For example, soups, canned meats and beans, canned vegetables, dehydrated potato products, canned juices, powdered milk, canned fruits, packaged cookies, crackers, breads, etc. Foods intended to be cooked or heated should be heated to a minimum of 140°F. If food is to be reheated, it must be reheated rapidly to a minimum of 165°F. 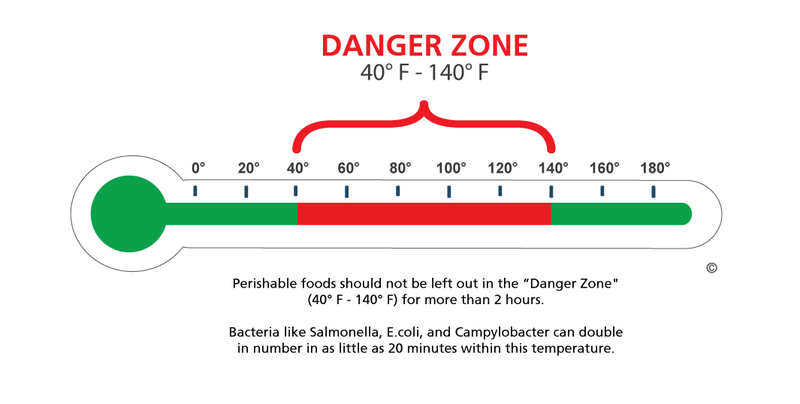 Perishable or potentially hazardous food should be stored at 41°F or below. Bottled water – 3 pints per person per day, or 6 to 8 large plastic soft-drink bottles of water per person per day. 1 pint for washing food and cooking each meal, washing dishes and washing yourself. Check and renew food and water every year, taking into account medical or dietary conditions in your family. If you have babies or children, make sure they have enough suitable food.